Foundation repair is carried out with the aim of strengthening damaged foundations. There are various systems designed to do this. However, none is as popular with waterproofing contractors today as StablWall, and with good reason. Many systems used for foundation repair are rigid in their construction. This was once thought as the hallmark of their strength. However, the introduction of StablWall has changed that. Rigid systems don’t bend or give any room for movement of the wall once they are attached. Instead of making the wall stronger, it actually makes the wall weaker. The wall is more prone to cracking. Stablwall on the other hand is flexible. It moves with the wall. This increases the strength of the wall and allows the system to be applicable for the repair of different types of foundation walls. Foundation cracks are never the same. They occur in different locations and run in different directions. In order to repair existing cracks, repair systems must be customized to the cracks. This can be difficult when working with steel and other rigid materials, which can only be installed vertically. StablWall can be easily customized to deal with different types of cracks on the same foundation wall. It can be applied in any number of directions and scenarios. 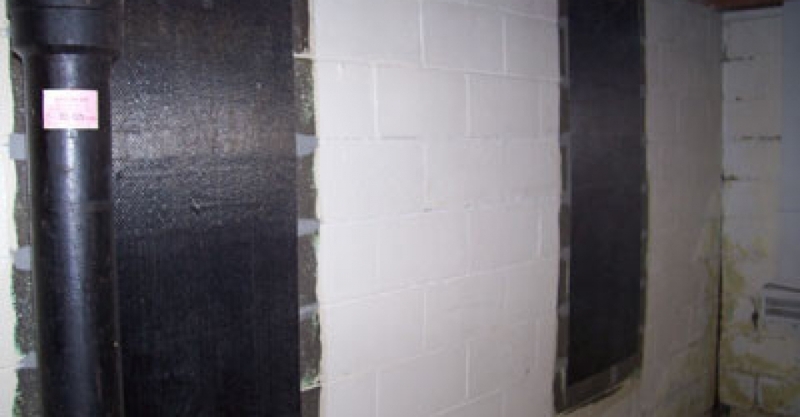 StablWall is one of the most affordable foundation repair systems currently available in the market. Whether applying the system to a large or small surface, you’re sure to make savings in installation. Other systems involve using strips that are prepared off site. This is done to avoid making a mess. The strips used in the StablWall system are impregnated on the affected area of the wall. This results in much stronger bonding and better results in the long run. Many systems available for the repair of foundation walls are limited to the types of materials they can be applied to. StablWall on the other hand isn’t restricted to a certain type of material. It can be applied on any wall including poured concrete, block, stone, clay tile and brick. If you’re considering using the StablWall system for the repair of your foundation, be sure to get in touch with a certified and experienced contractor. This will further improve the results of the installation and ensure that you reap the benefits for a long time to come.